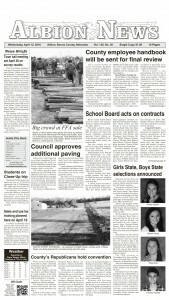 Plans were laid out for a new advanced welding program at Boone Central High School during Monday night’s school board meeting. The school board gave consensus approval to the plan, which will require upgrades to the school shop, along with new welding equipment. Gary Hoefer, shift supervisor at Lindsay Manufacturing, would be employed by CCC as the program instructor. The advanced courses will be taught before the regular school day, likely beginning at 7 a.m., and students would be responsible for CCC tuition. The goal is to have 10 students in each course as the program develops. Total cost to implement the program is estimated at $58,533, which includes 10 new Mig, Stick, Tig welders and accessories; oxy/acetylene equipment, welding booths and new ventilation equipment and electrical connections in the shop. 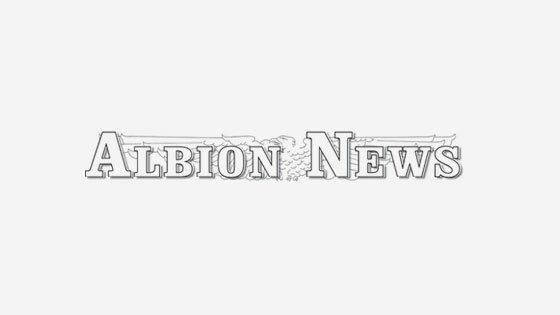 Superintendent Worrell said the district is seeking funding help from other sources, and the Albion Education Foundation has agreed to funding a part of the cost. Other grant sources are being explored. Area businesses/industries have been contacted about funding and have been supportive.